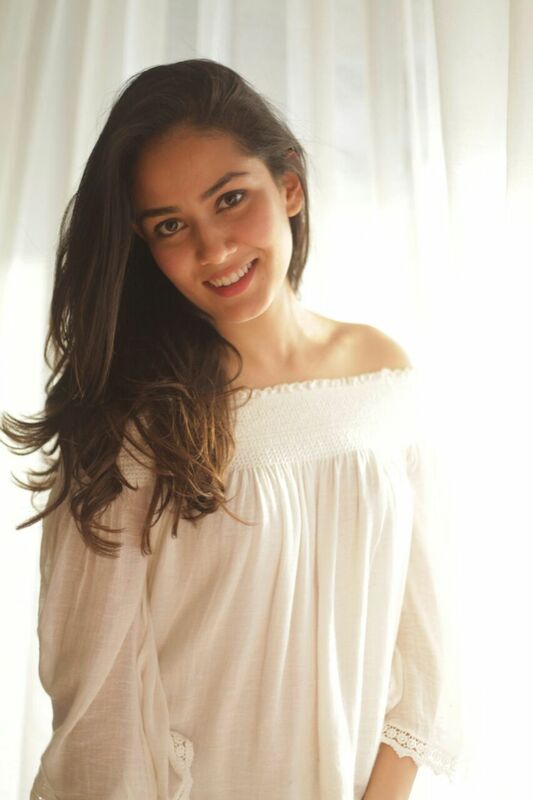 Mira Kapoor to launch Pooja Makhija’s book ‘Eat. Delete. Junior’! Makhija’s next book titled “Eat. Delete. Junior” based on balanced nutrition for children. Initially, the young mother was busy nursing her dearest daughter post which she decided to get back to her routine and to a fitness regime for healthy and steady weight loss. Mira took many by surprise by deciding to step into the phase of motherhood early and has found tremendous support and popularity among young mothers. Pooja felt Mira was the ideal one to launch her book based on child nutrition from birth to young adulthood. “It lays special emphasis on lactation specific diets as well, a topic that is usually not given much importance, thus roping in Mira seemed an obvious choice” said a source. Mira, who will be launching the book at a press conference soon, will also talk about the challenges new mothers face introducing foods to their children as well as sustaining a balanced diet, thereby sharing some personal experiences as well.